My Birchermüesli is packed full of flavoursome, fragrant chopped apples, delicious sweet strawberries, crunchy almonds, nutritious seeds and my own special twist of cinnamon. Simply add organic milk or your preferred alternative. The traditional Swiss method is to soak for 10 minutes or overnight in juice or yoghurt. Purists often add a zest of lemon and sprinkle with fresh berries to serve. I absolutely love to add a fresh sprig of mint which grows in abundance in our garden. As soon as the figs ripen, I might add a couple of those too for a seasonal vibe! Sophia is a keen ballerina and never attends her ballet training without her trusty pot of freshly made Birchermüesli – she gets up extra early on Saturdays to make her own exactly as she likes it. 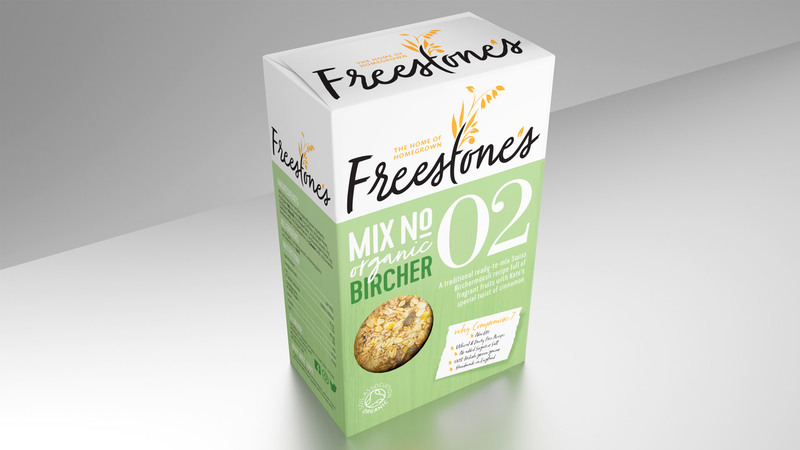 Sophia says it keeps her going and enjoys Freestone’s Birchermüesli for a truly nutritious snack at break time.